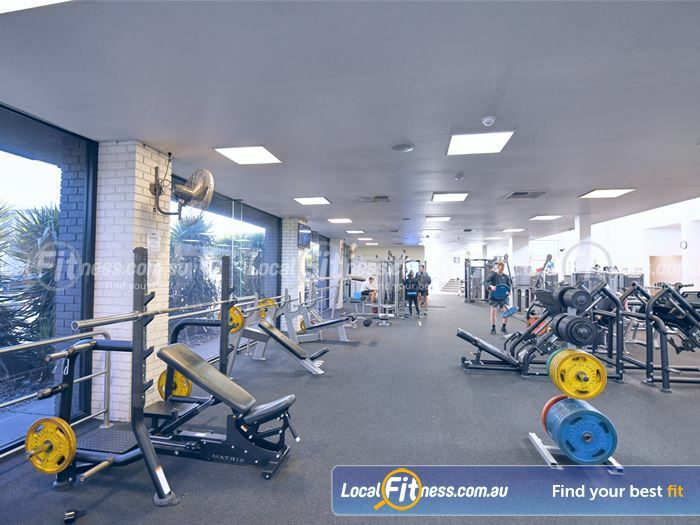 Why Goodlife Health Clubs Glen Iris? 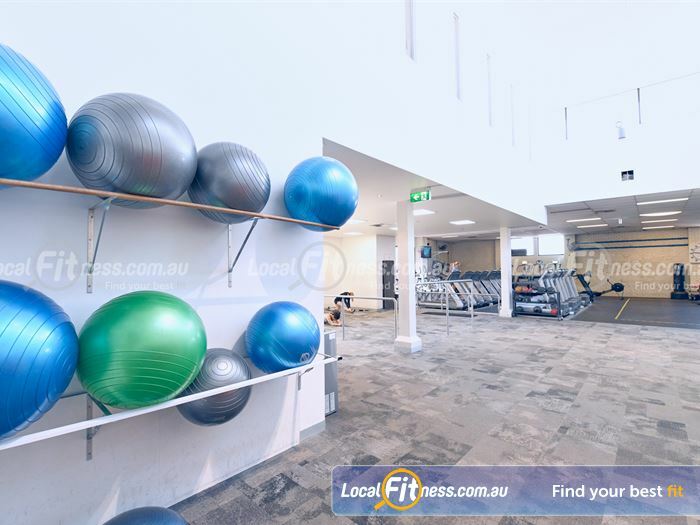 Experience the Goodlife at Goodlife Glen Iris gym! 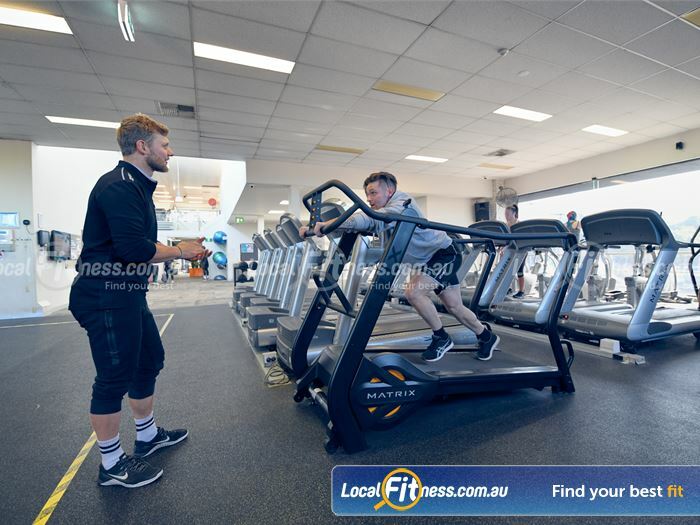 At Goodlife Glen Iris gym, our purpose is very clear – we move people to achieve great things – whether it’s finding a better work/life balance, creating healthy habits or training for your first marathon. When you join Goodlife Health Clubs, you become a member of the Goodlife tribe and part of the extended Goodlife family. 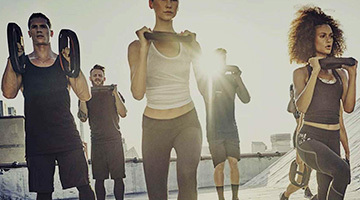 Now’s the time: get up, get moving and get into the 'good life' at your local Goodlife Glen Iris gym. 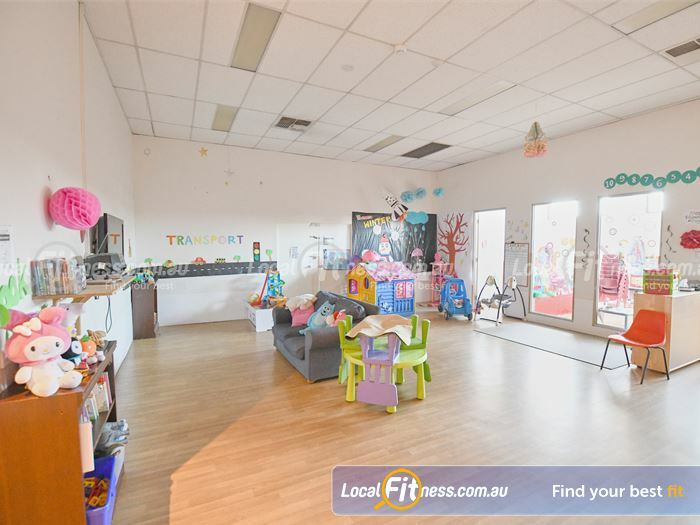 Goodlife Glen Iris is so much more than just a gym. 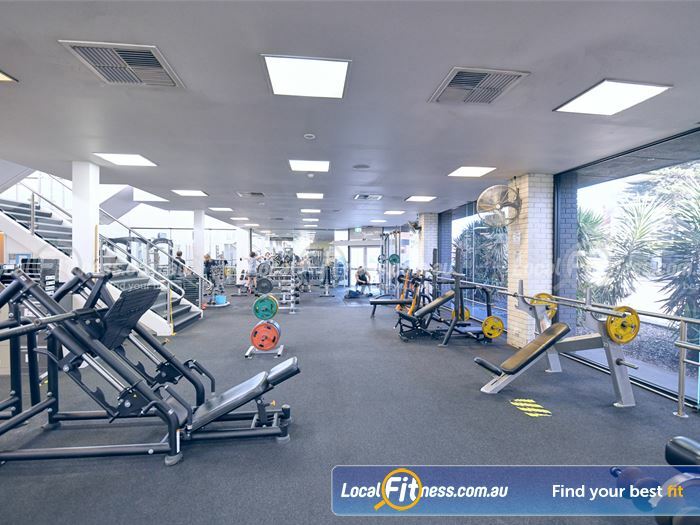 It’s a state of the art 2 level gym that has everything you need to turn your fitness goals into reality. 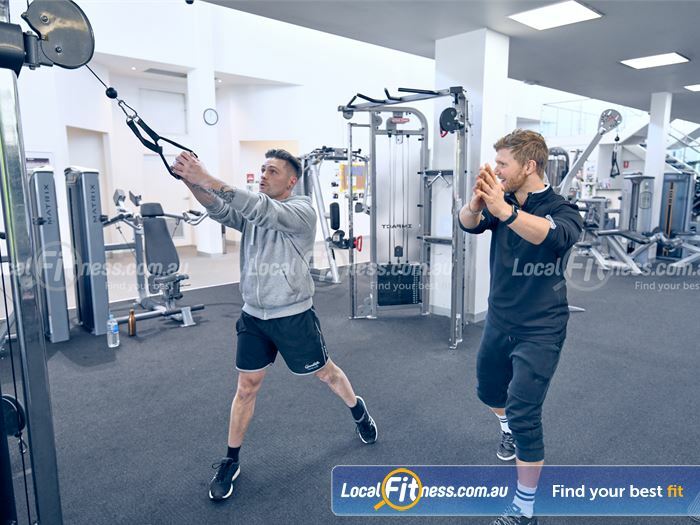 When you join our Goodlife Glen Iris gym you become a member of the Goodlife tribe and part of the extended Goodlife family. 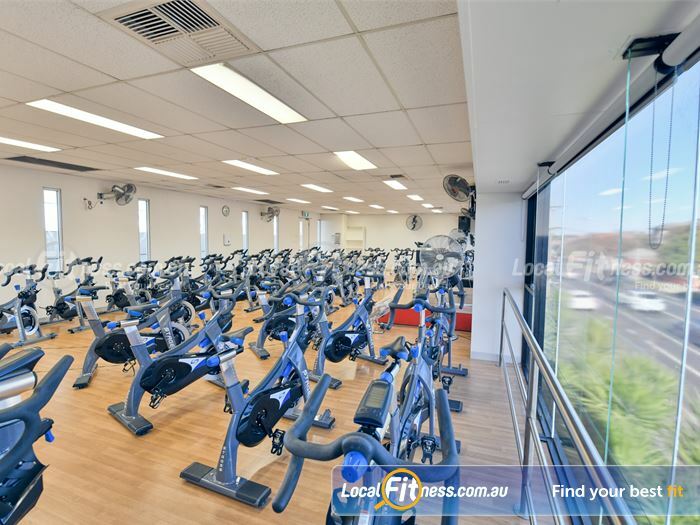 Our Goodlife Glen Iris gym makes it easy to reach your health and fitness goals. 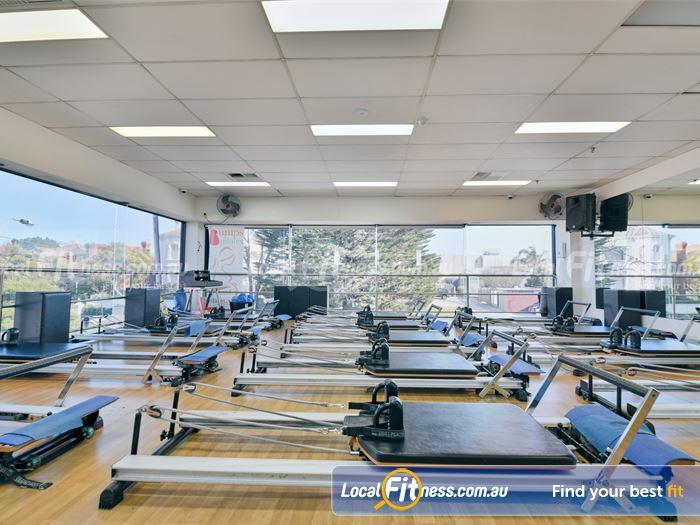 Our complete range of services include a modern-industrial fit-out with state of the art gym and cardio equipment, our popular range of classes with favorites such as Glen Iris Yoga, Les Mills, Boxing, Zumba and more, dedicated group fitness and cycle studio, dedicated mind-body studio and Glen Iris Reformer Pilates studio, our knowledgeable and qualified Glen Iris personal training team, our national 12-week challenge, our Fitter Faster Stronger 8 week challenge, our dedicated functional training and HIIT gym area, on-site child minding, 24 hour Glen Iris gym access and so much more. 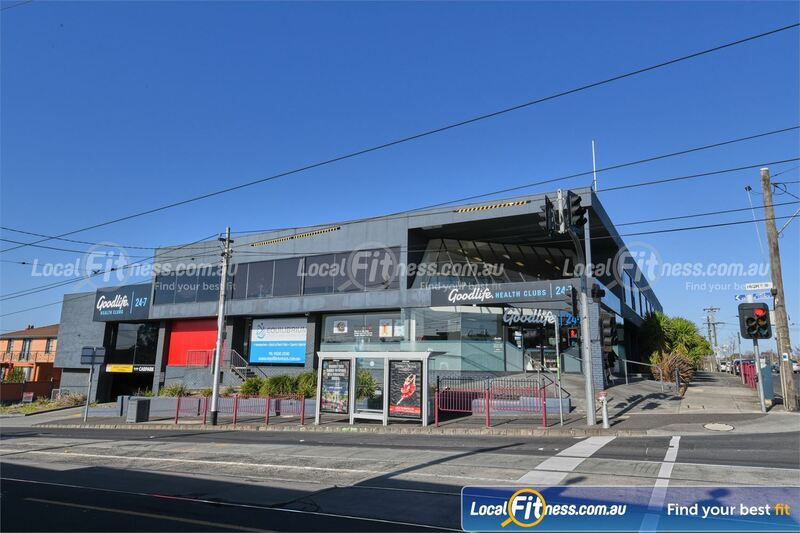 Goodlife Glen Iris is your one-stop health and fitness shop! 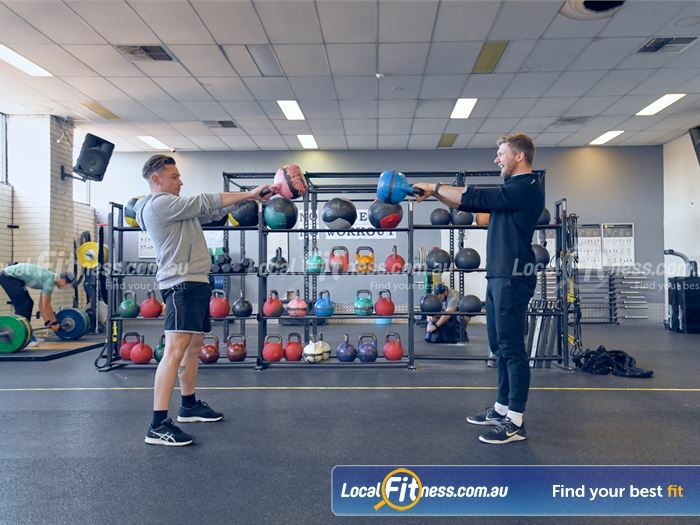 Take the first step towards better health and fitness with an exclusive trial membership at your Goodlife Glen Iris 24 hour gym today! Once you get going, the only workout you'll ever regret is the one you didn't do! 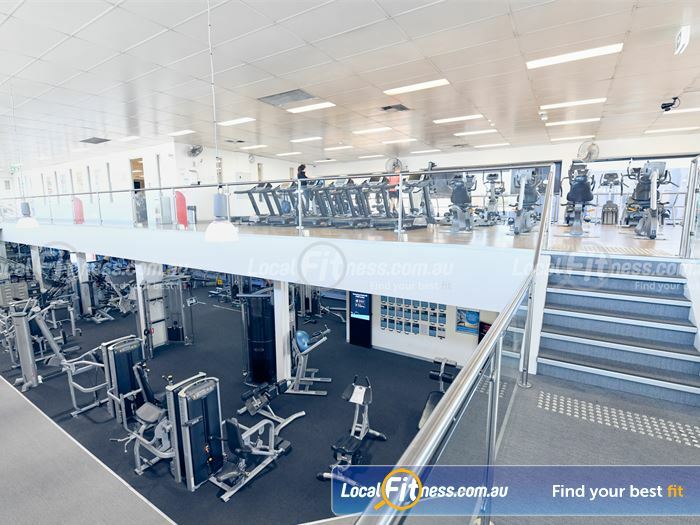 Welcome to the 2 level Goodlife Glen Iris gym. 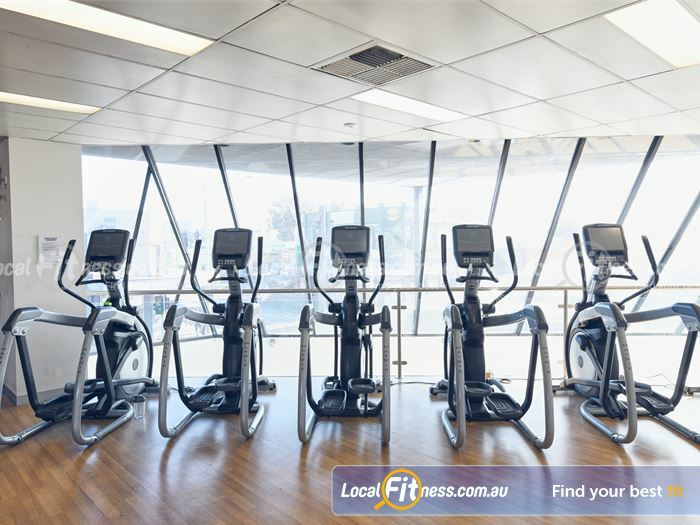 The level 2 cardio area in our Glen Iris gym with scenic views. Our dedicated Glen Iris spin cycle studio. Our Glen Iris Reformer Pilates studio uses Stott Pilates reformer beds. 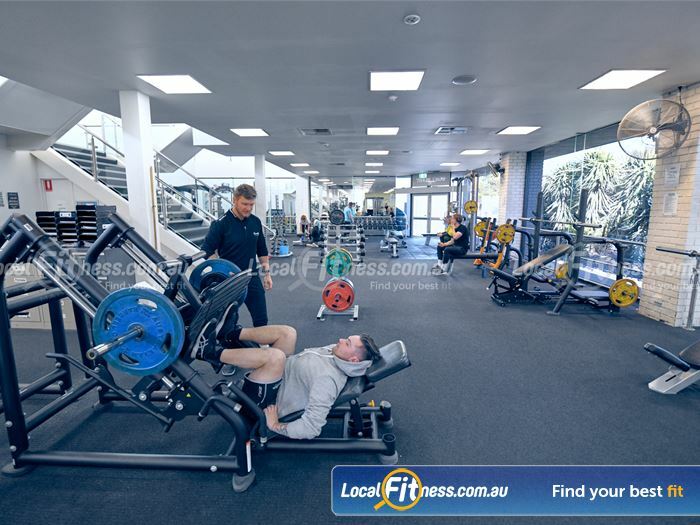 Full range of plate-loading machines including multiple bench presses. 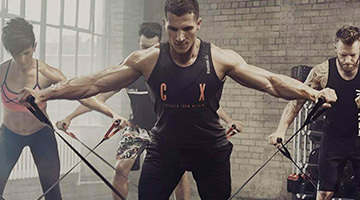 Our Glen Iris gym team can take you through a TRX training workout. Bench presses, leg presses, incline presses and more. 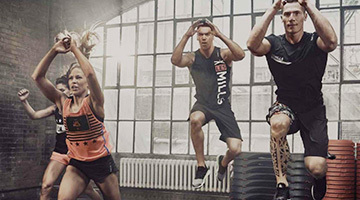 The Matrix S-Drive performance trainer is great for a functional cardio workout. 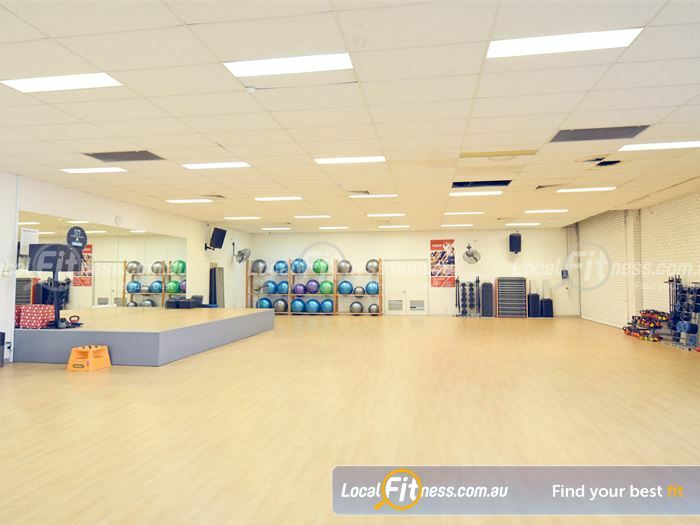 Vary your training to include kettlebells in our Glen Iris gym. 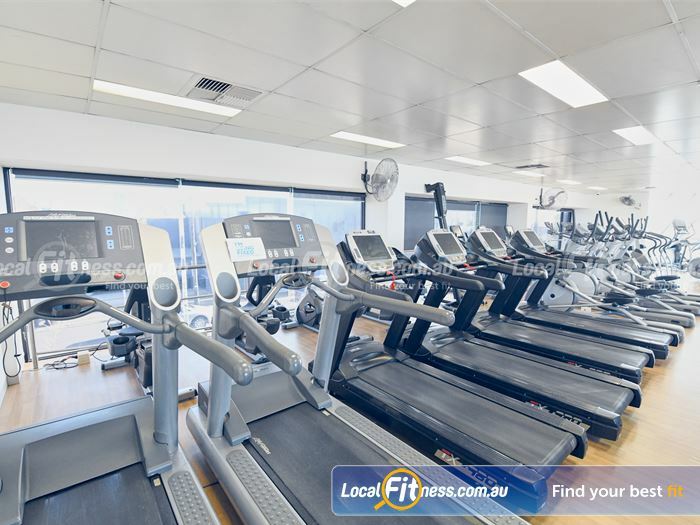 Our Glen Iris gym includes state of the art pin-loading machines. 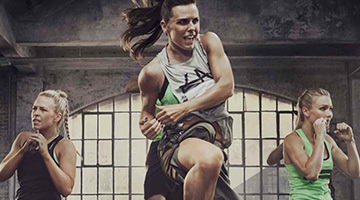 Pump up your workout with high energy classes like Les Mills and Glen Iris Zumba. 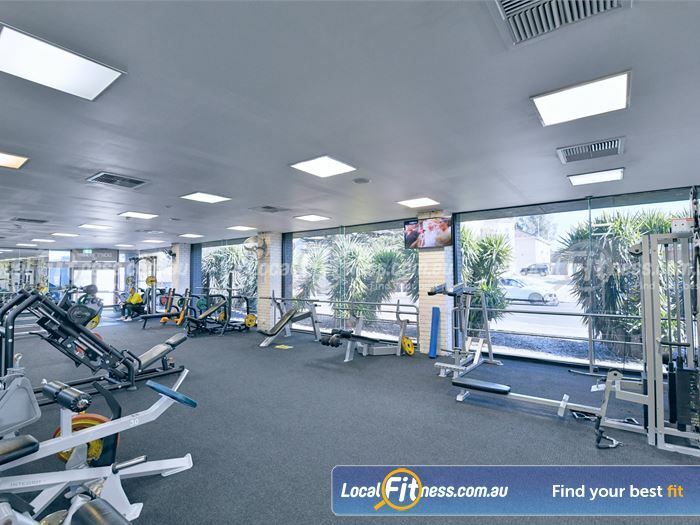 Our Glen Iris gym includes 2 cardio training zones. 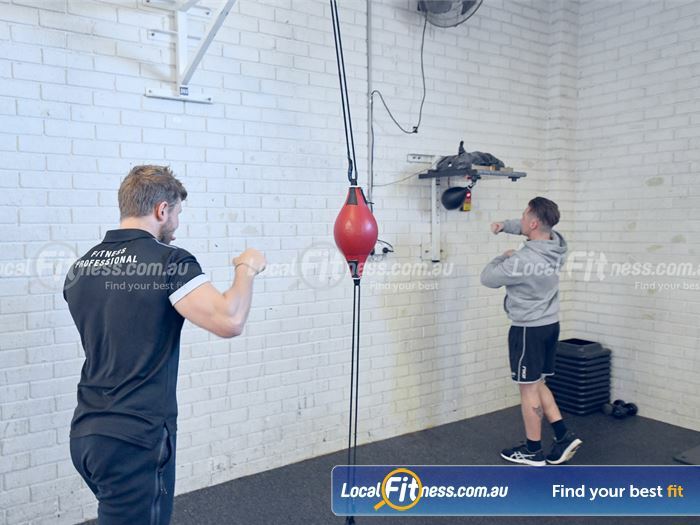 Our Glen Iris gym includes a boxing area with speedball and more. The hi-performance strength matrix with lifting platform. 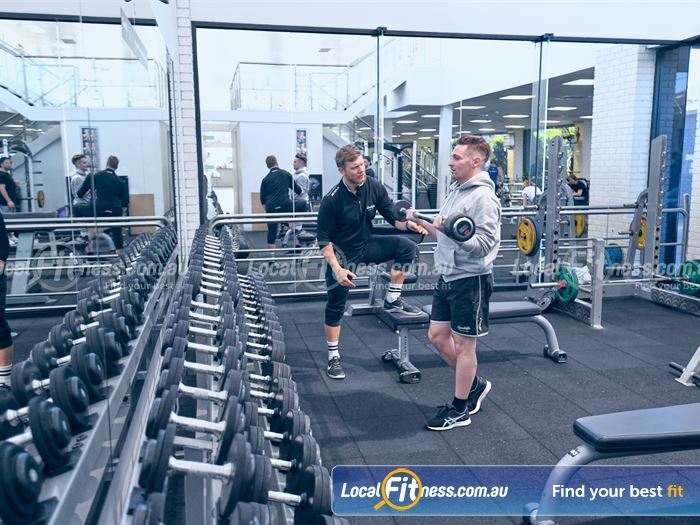 Get expert advice about strength training from our Glen Iris gym team. 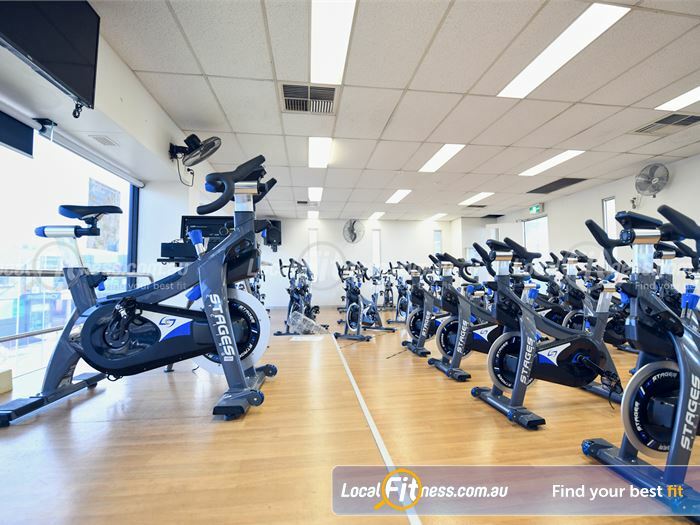 Our Glen Iris cycle studio uses state of the art Stages cycle bikes with power meters. 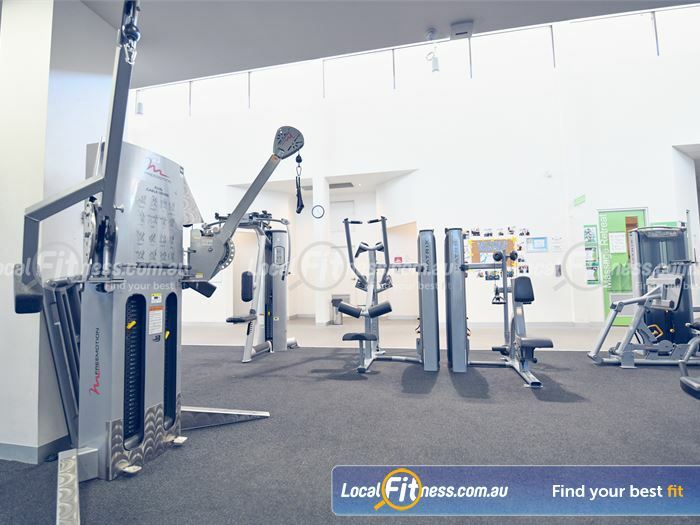 Our Glen Iris gym includes a full range of plate loading machines. 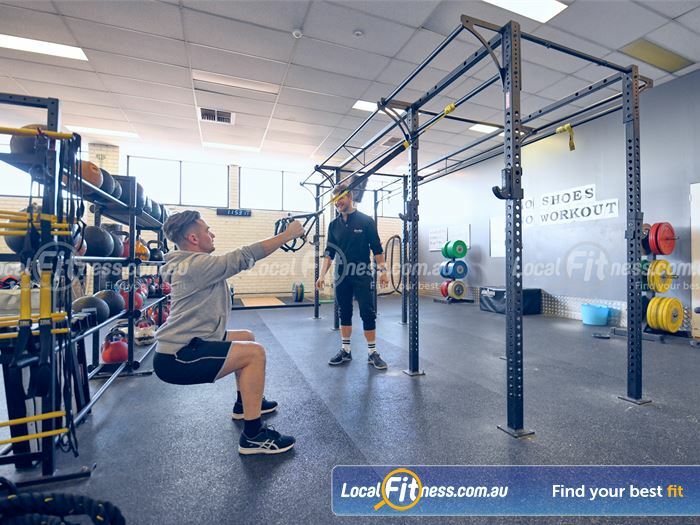 Try our functional small group training classes at Goodlife Glen Iris. 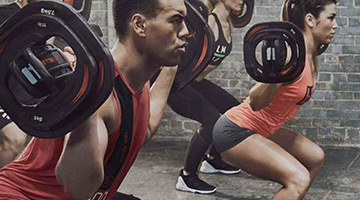 Fully range of free-weights includes dumbbells, barbells, benches and more. 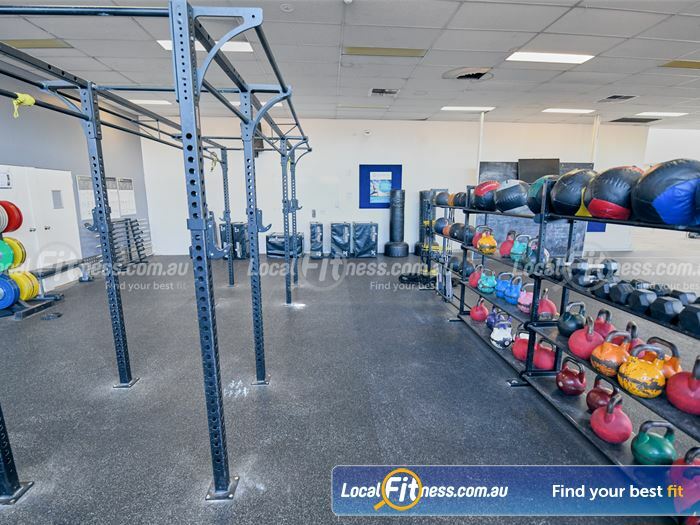 The functional area is fully equipped with kettlebells, wallballs and more. Goodlife provides on-site Glen Iris child minding services. 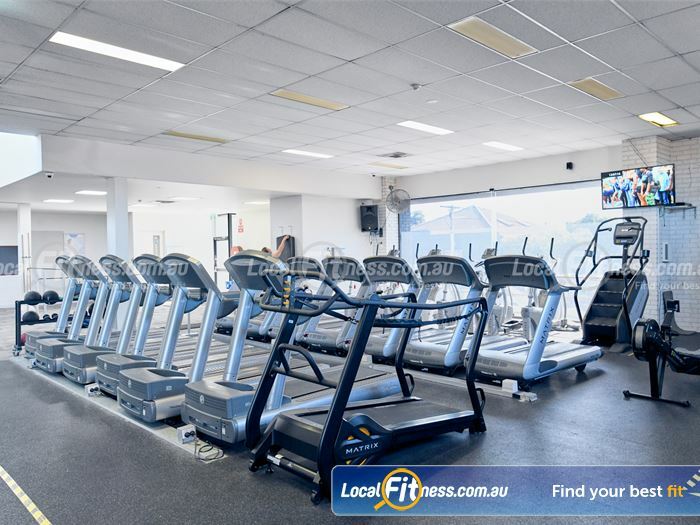 Our Glen Iris gym includes rows of treadmills so you don't have to wait. Fully equipped ab and stretching area. 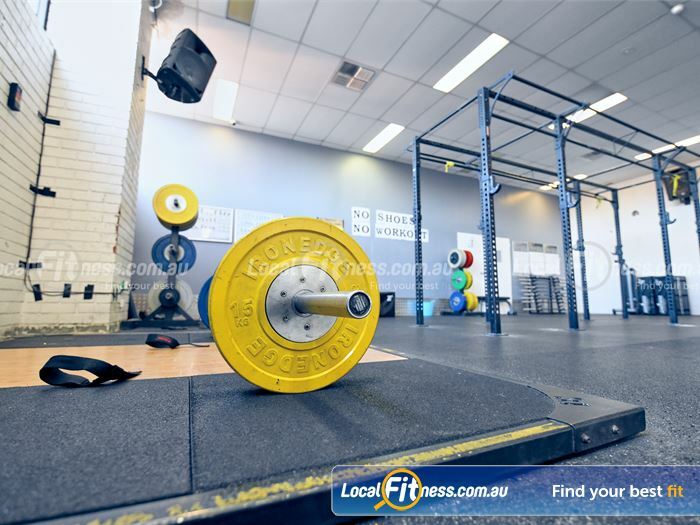 Our Glen Iris gym team can help you with your strength training goals. 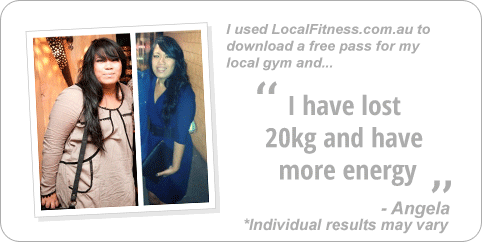 Goodlife Glen Iris personal trainers have a wide variety of specialties and experiences. Whether you're looking to improve sports performance or just compete in a local fun run, our highly experienced team and help fast-track your results. 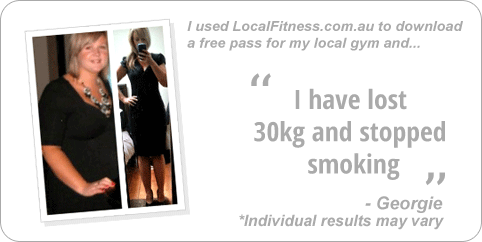 Get in touch with fully qualified, Glen Iris personal trainer. 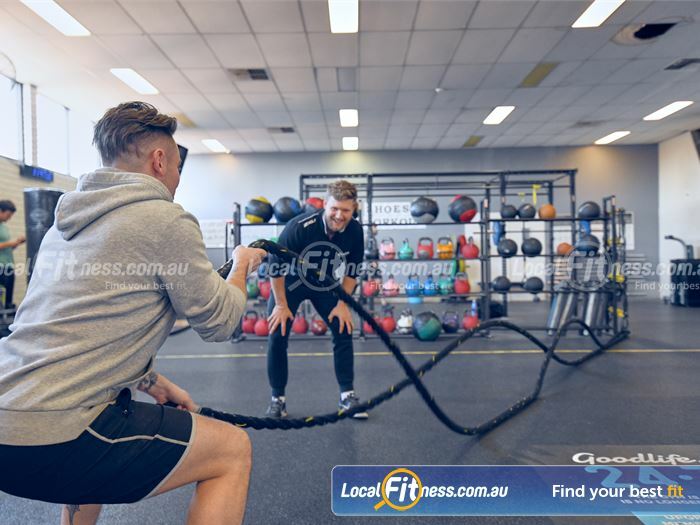 Your Glen Iris personal training session is just that: personal - where we design a program to suit your goals and fitness levels. 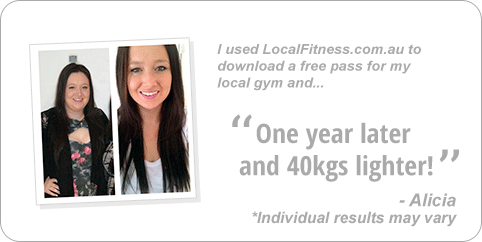 A Goodlife Glen Iris gym membership is all about you and your goals, so we will give you exactly that.